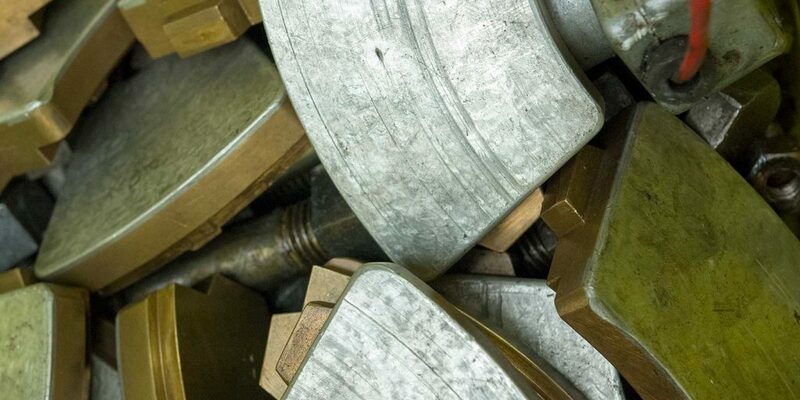 A thorough report of our findings after carefully stripping and inspecting each bearing is the basis for a repair plan and subsequent quotation. 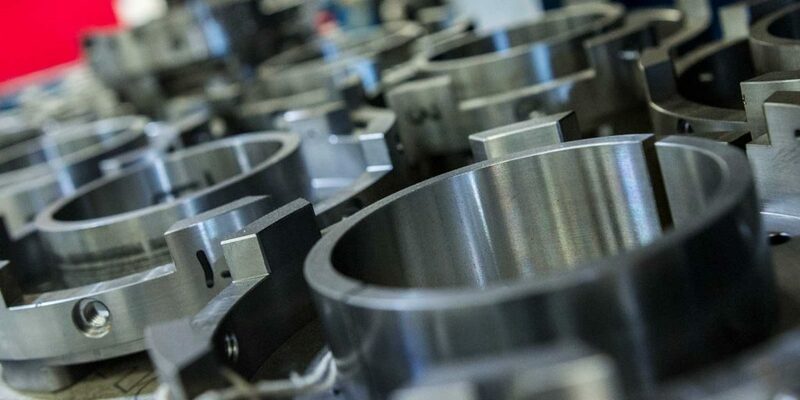 Our bearing know how allows us to investigate the root cause of premature bearing failures and subsequent recommendation of corrective measures. 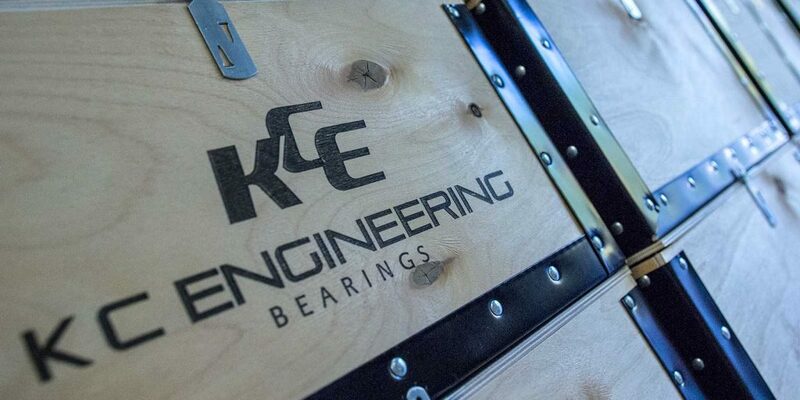 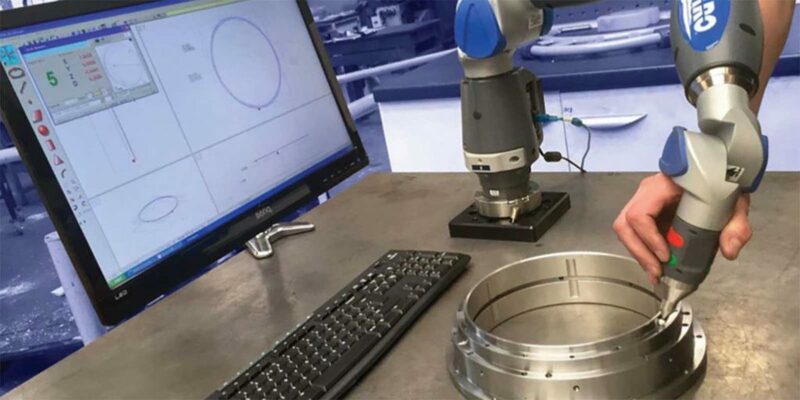 Using state of the art software, KCEB can check the design parameters of your bearing and can recommend changes to enhance bearing performance. 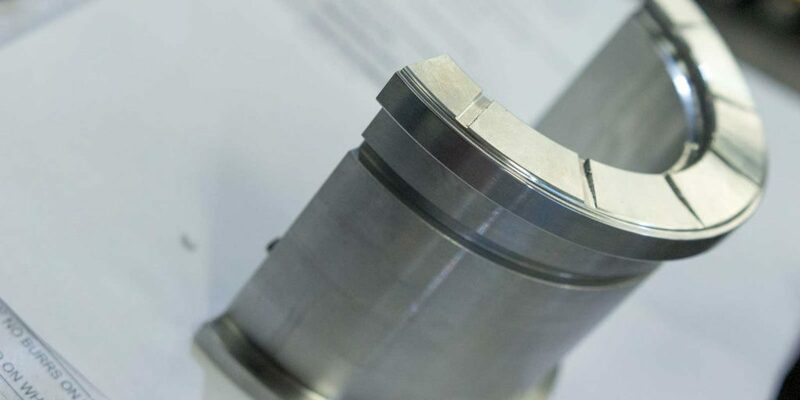 We hold dedicated stock of semi-finished bearings specific to a customer that will allow to cut the lead time significantly and “jump” the first few manufacturing steps.